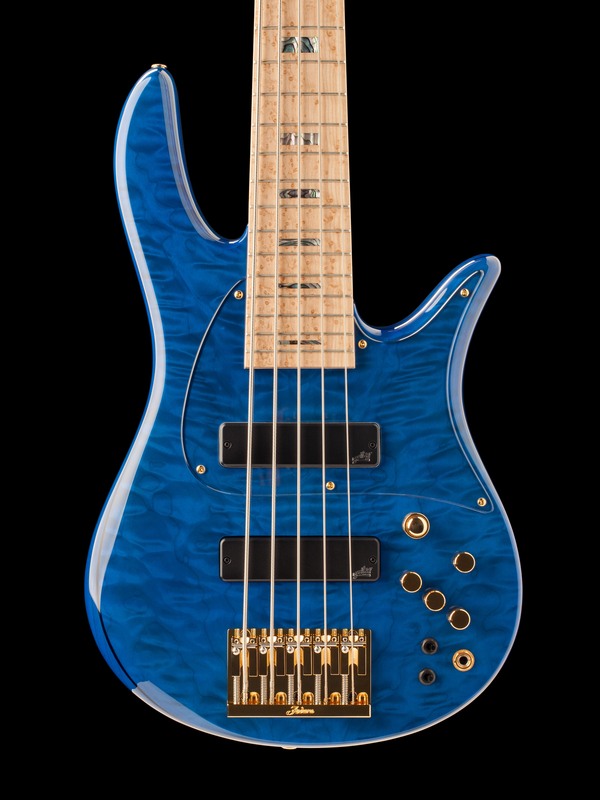 Your instrument should be as unique as you and your music are. 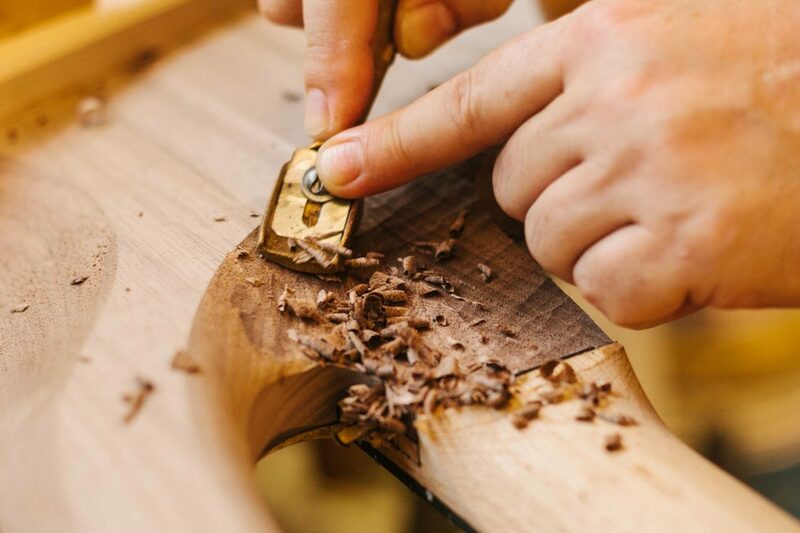 As fellow creators, we understand the need to have tools that inspire us to create. 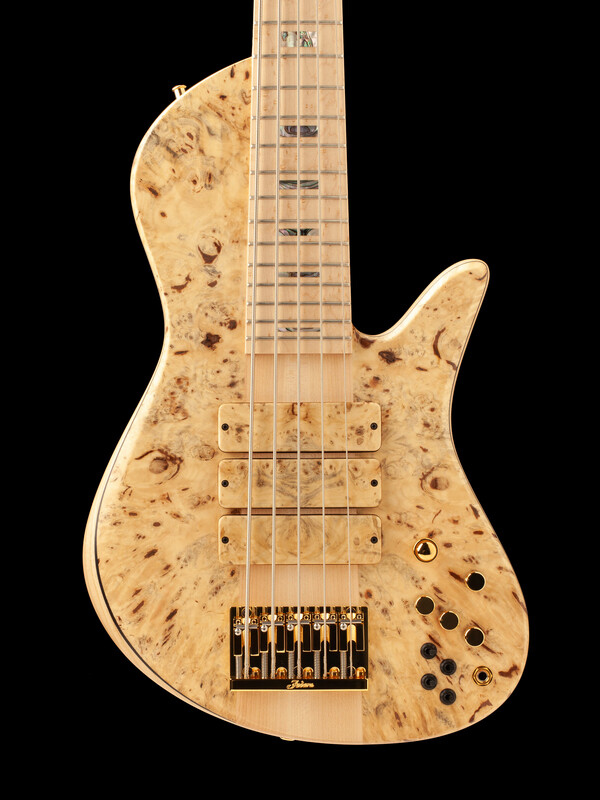 A custom made instrument is not just a building experience but also an opportunity to discover new possibilities as a player. 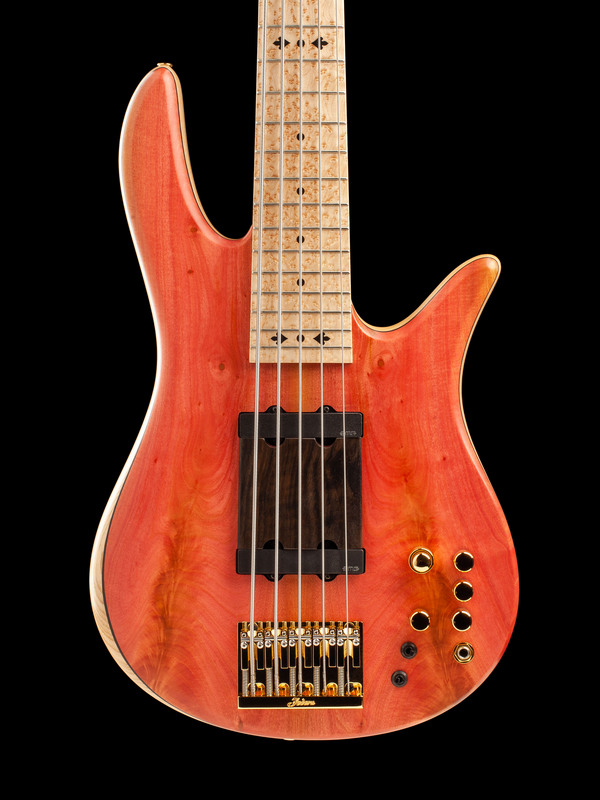 Since 1983, the heart and soul of Fodera Guitars has been our custom basses. 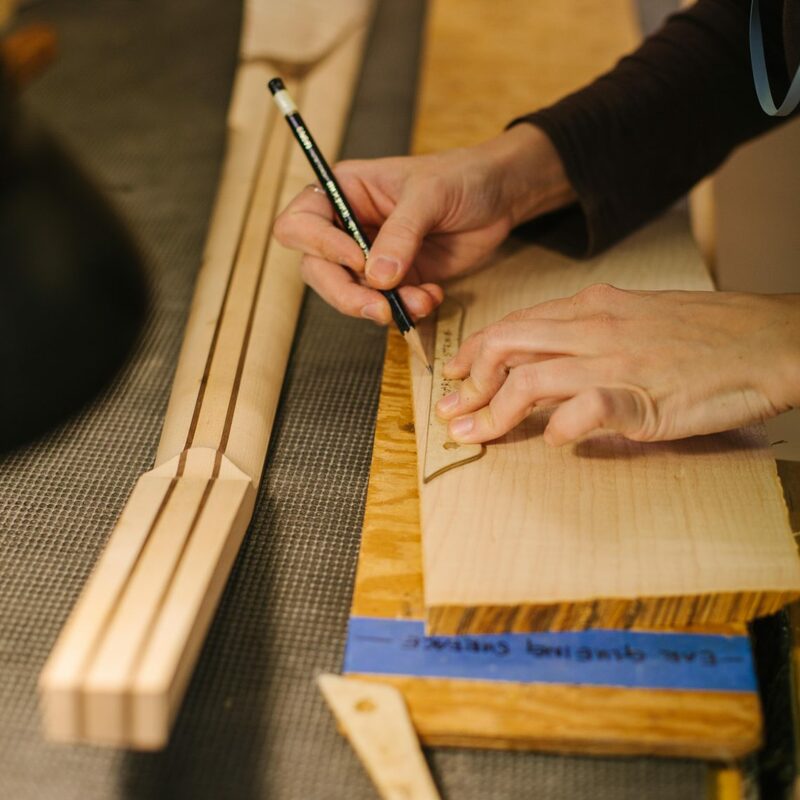 Our team of luthiers combine over 30 years of innovative design, building, and real world playing experience to handcraft a custom bass guitar suited for your individual playing style and working needs. 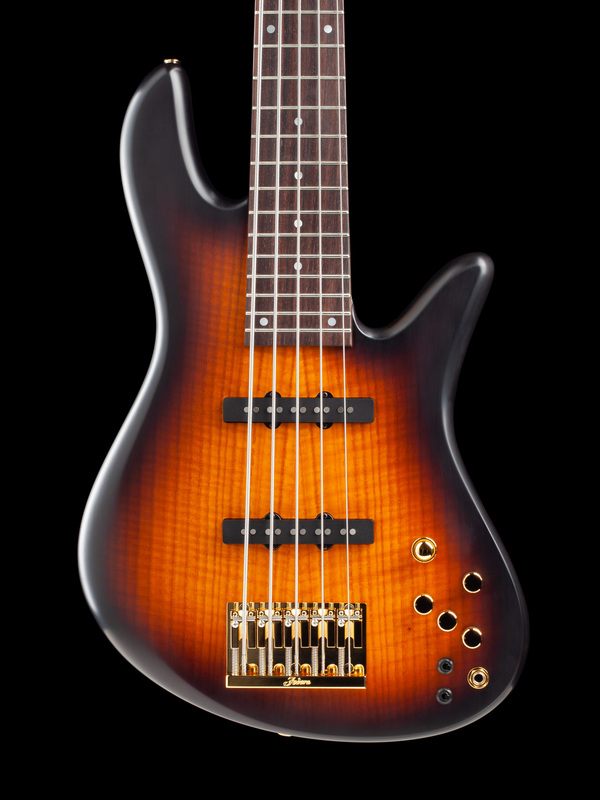 Don't settle for anything less than an instrument that perfectly reflects you. 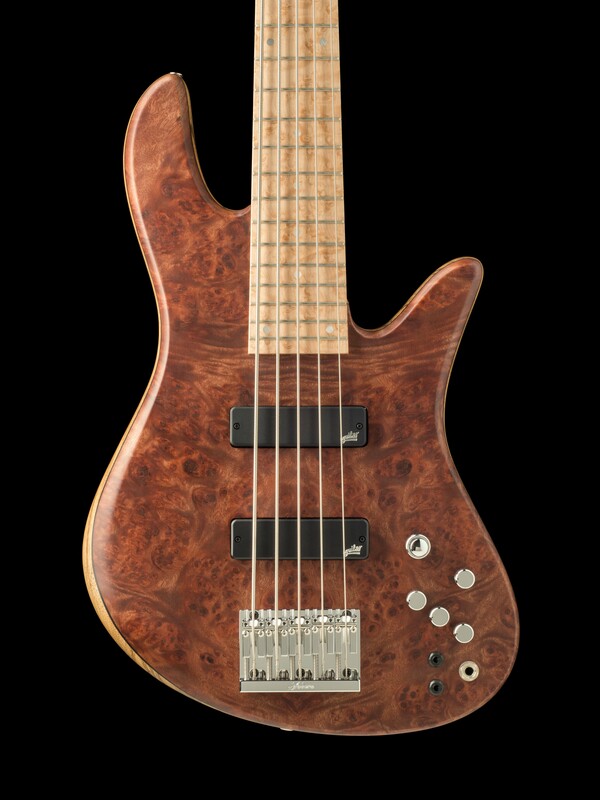 Every player has their own unique needs, be it a desire tone, feel, or an entirely different spec never done vefore. 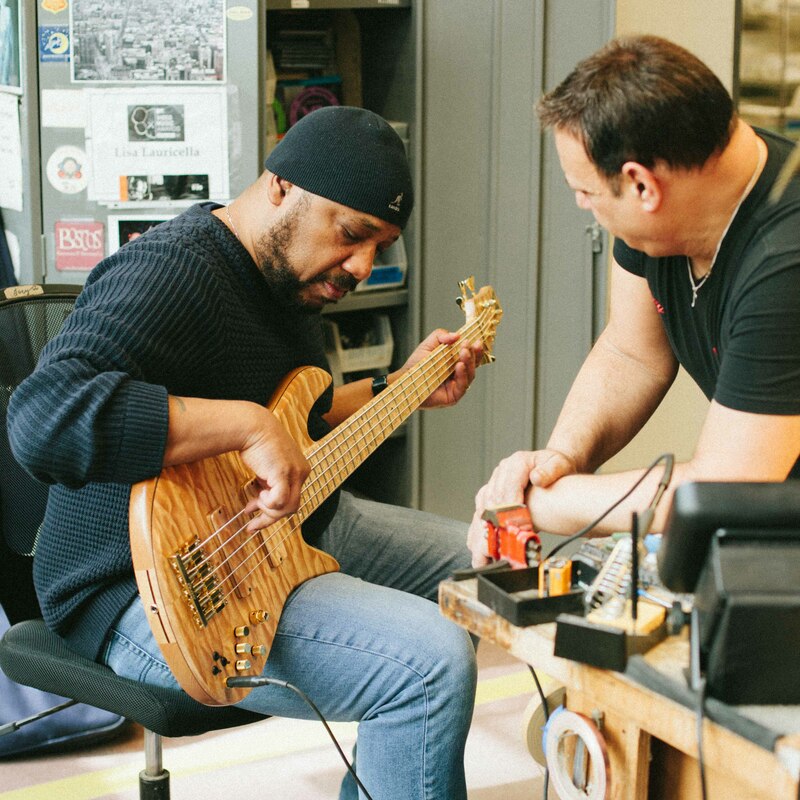 With our Custom basses, we work one-on-one with you to determine what your needs are and to design a bass that meets those needs. Our goal is to take as much 'fight' out of the instrument and allow it to be an extension of you. 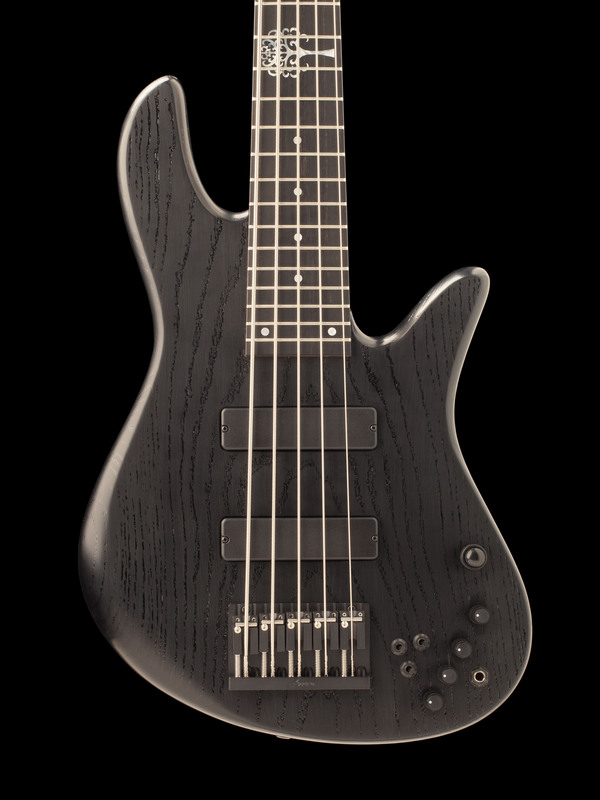 No longer do you have to bring multiple basses for a gig. 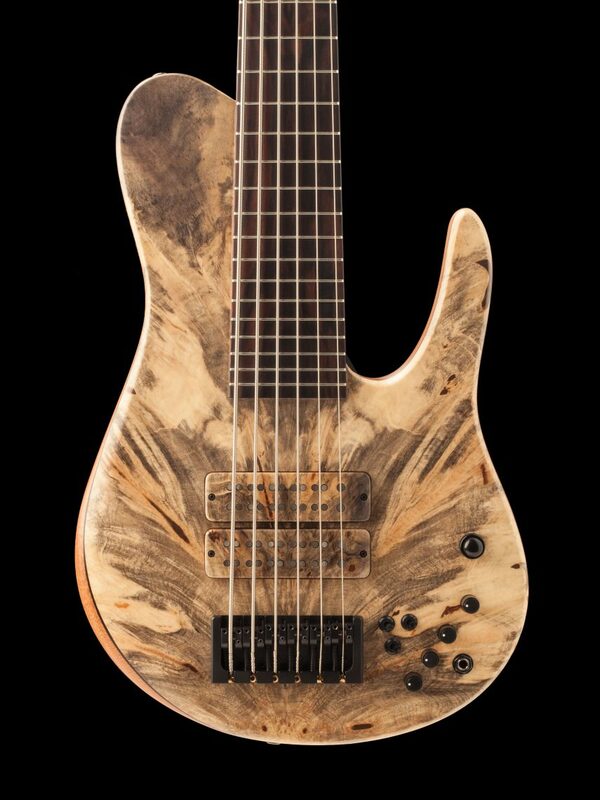 Just grab your Custom bass and start playing! 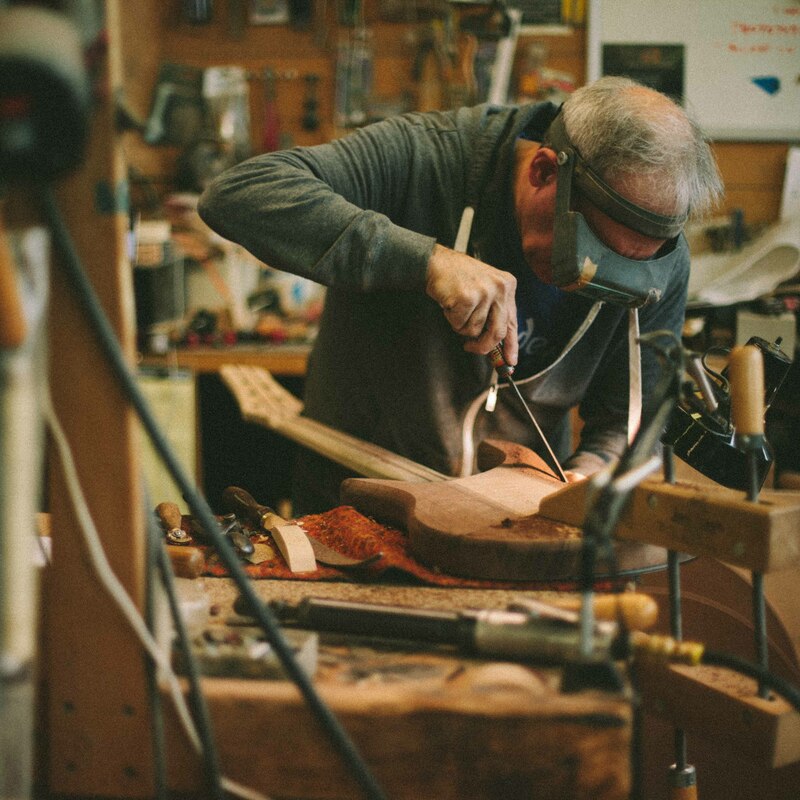 Our bass guitars are known worldwide for their comfort and playability, which is the result of crafting our instruments by hand. 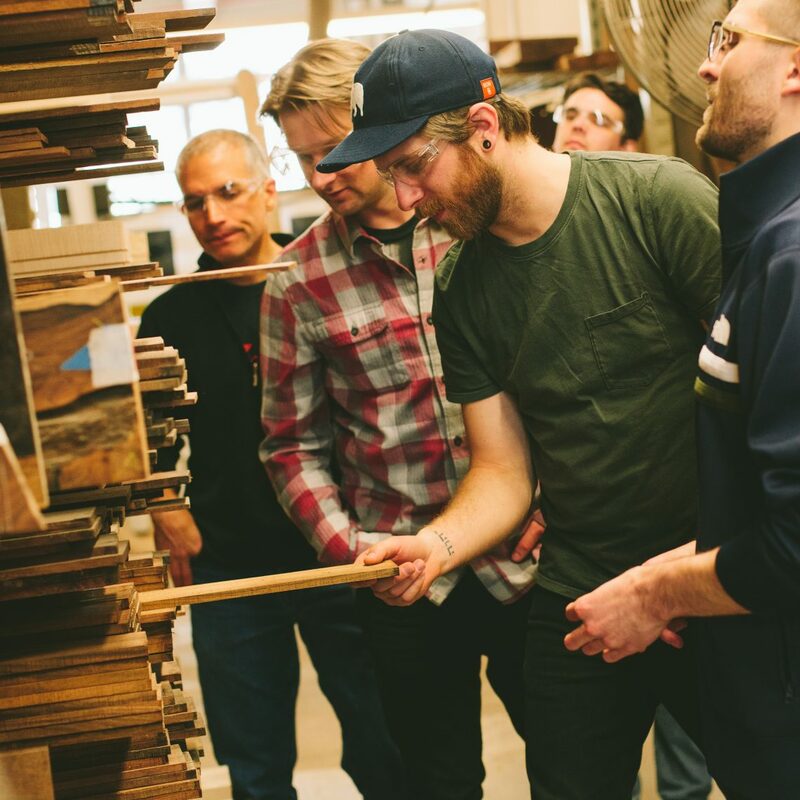 With every Custom bass, we work one-on-one with you to determine the best shape and profile for your needs. 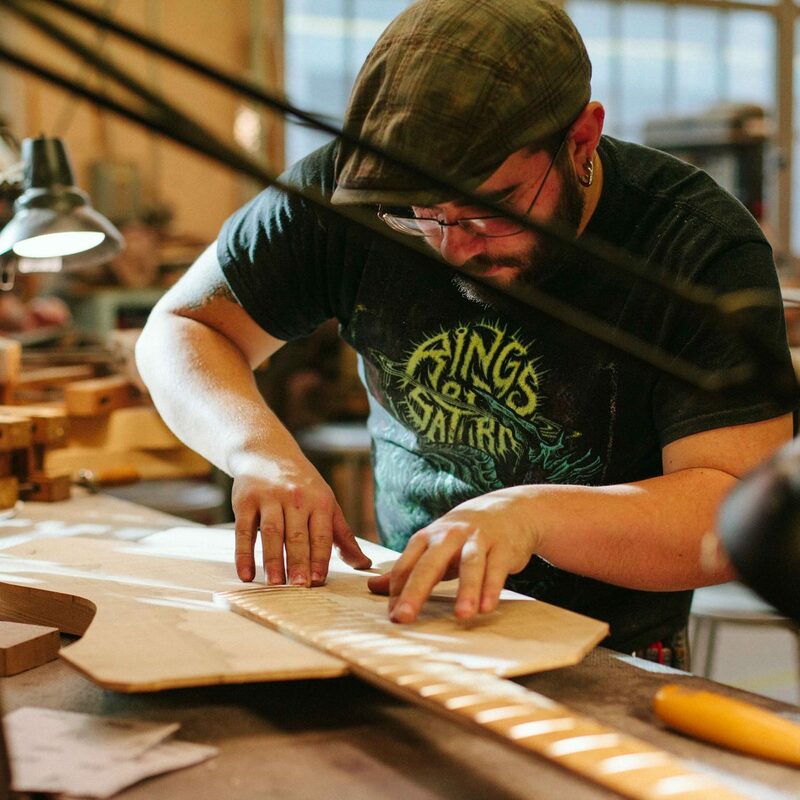 Whether it's a thinner body for weight reduction or a unique neck profile for that broken in feel, our skilled luthiers are able to dial in every nuance of your Custom bass. 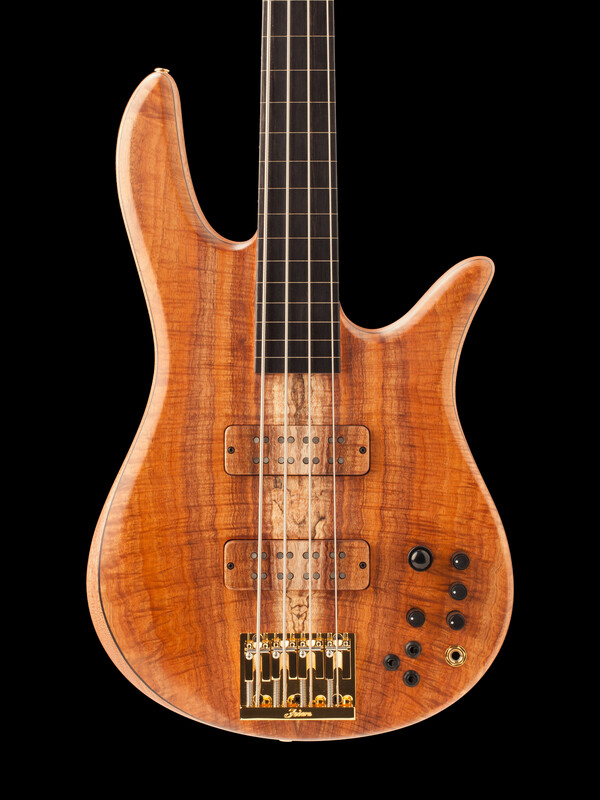 Every Fodera bass utilizes tap tested tone woods selected for resonance, stability, and tonal preferences. 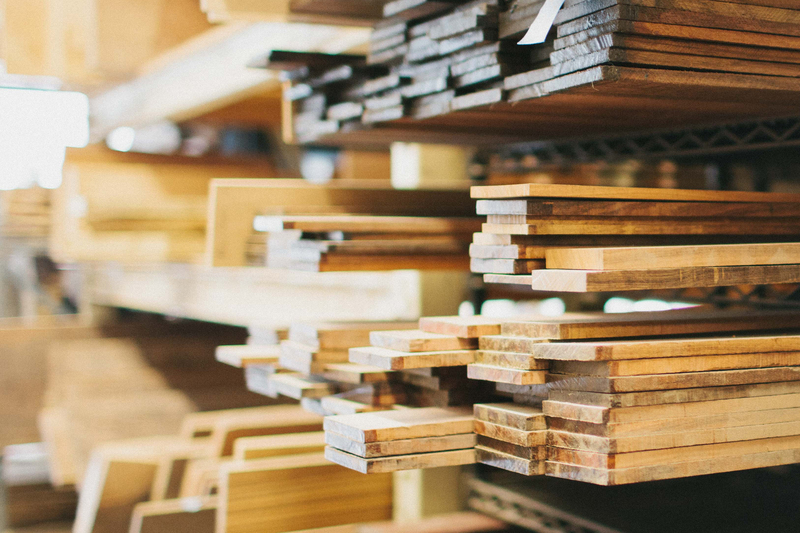 Because of our wide selection of materials we are able to craft your sound from bright and articulate to warm and punchy and everything in between. 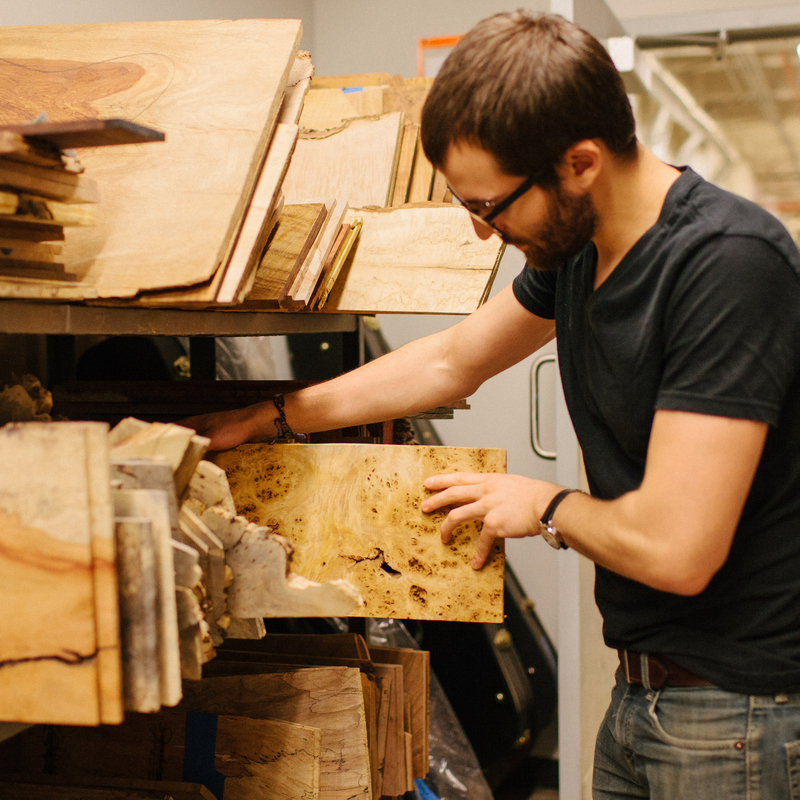 Additionally all of our wood is sustainably sourced from all parts of the globe. 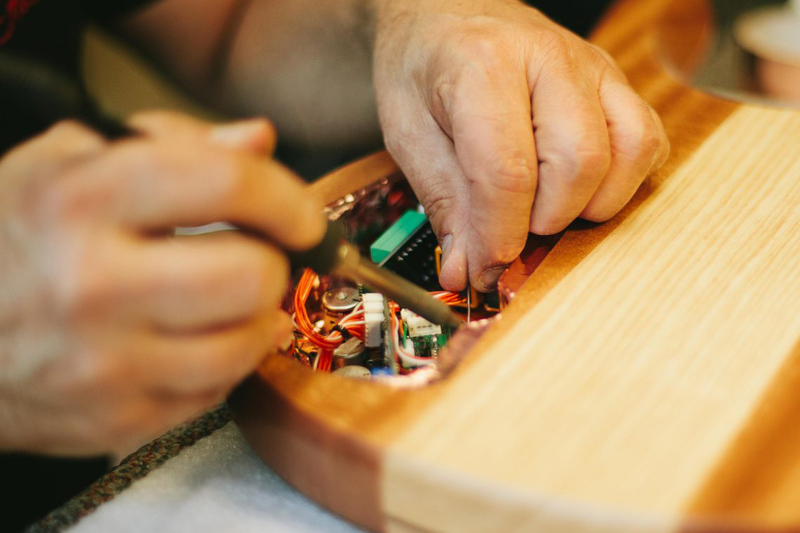 Designed in collaboration with leading pickup manufacturers such as Seymour Duncan and EMG, our pickups feature proprietary designs developed over the last 25+ years. Matched with our Fodera Preamp, designed in collaboration with Mike Pope, our 3 and 4 band preamps feature active and passive modes, an incredibly low noise floor, and internal switching for user-selectable EQ frequencies to provide you with all the tonal flexibility you'll ever need.